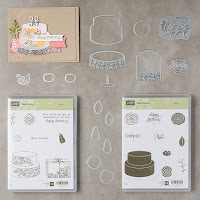 Hello and welcome to the February Stamp to Share International Blog Hop! And if you are in North America - Happy Valentines Day! I am so grateful that you took the time out to drop by today! 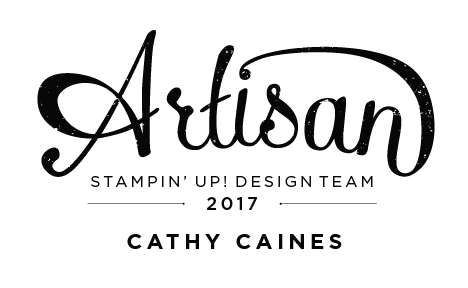 Each month a current Stampin' Up! product suite is selected to inspire you. 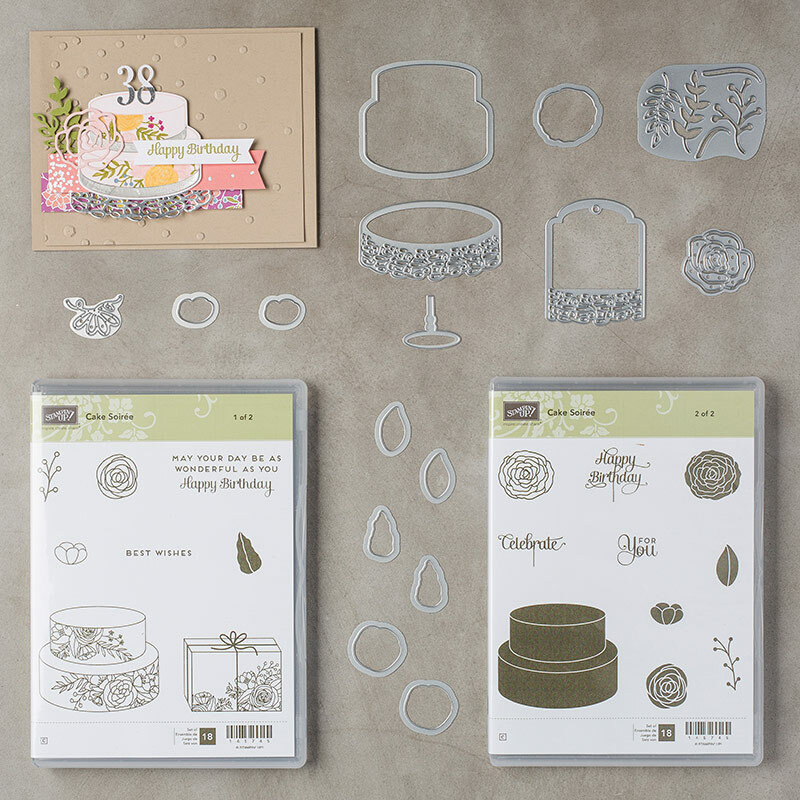 This month the team selected the Cake Soiree Bundle included in the 2018 Occasions Catalogue. I can't wait to see what all the artists have to share. 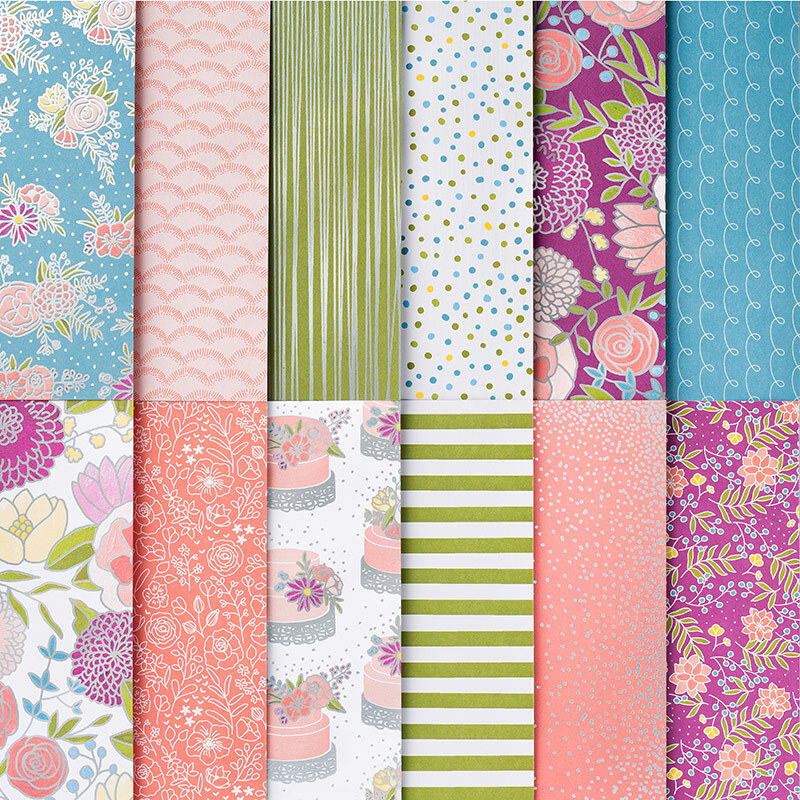 My favourite part of this Cake Soiree Bundle is the Sweet Soiree Designer Series Paper shown above. 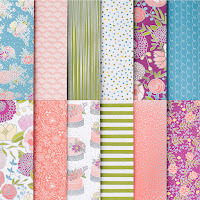 Each piece of this Sweet Soiree Specialty paper is foiled with silver which gives it a definite wow factor. I am drawn to the calypso coral piece the most as you can tell in today's project. 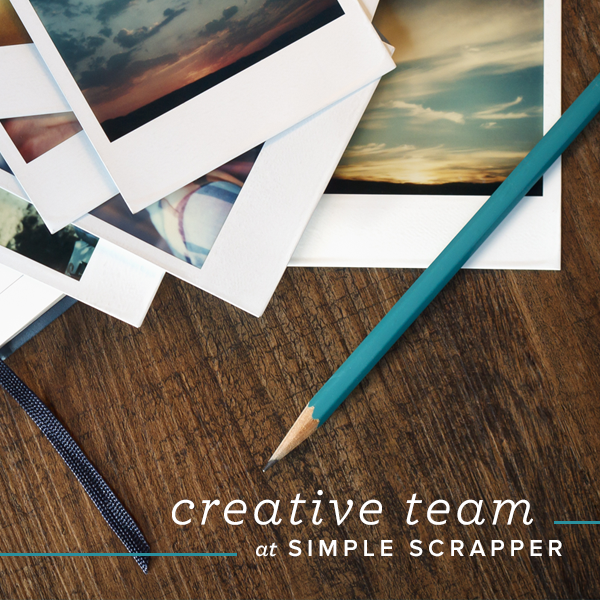 While this card isn't complicated, I truly believe that your projects never have to be. For today's card, I used the Stitched Shapes Framelit Dies and cut out the foiled cake from the specialty paper. 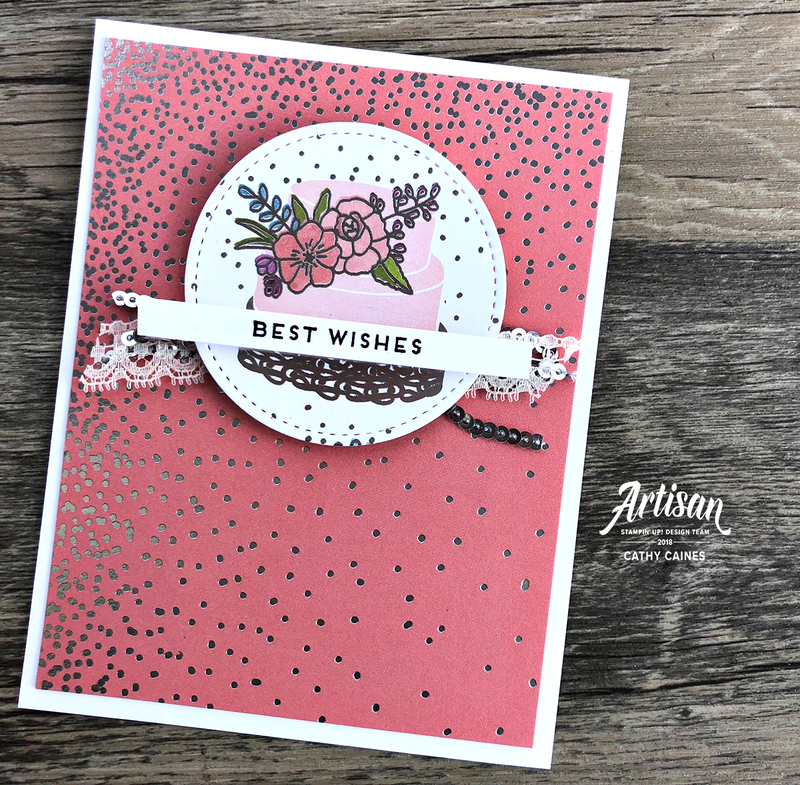 I stamped the "Best Wishes" sentiment from the Cake Soiree stamp set and then clustered it all together to create a quick and simple birthday card. And yes, I stapled the mini silver sequin trim to the card base under the die cut to make "adhering" quick and easy. If you are looking for more inspiration and another reason why you need that pack of paper, here is a scrapbook page that I did as part of my Scrapbook Sunday Blog Hop team last month - be sure to check out the link to see more. Thanks so much for dropping by today - Moira McIlroy is up next! 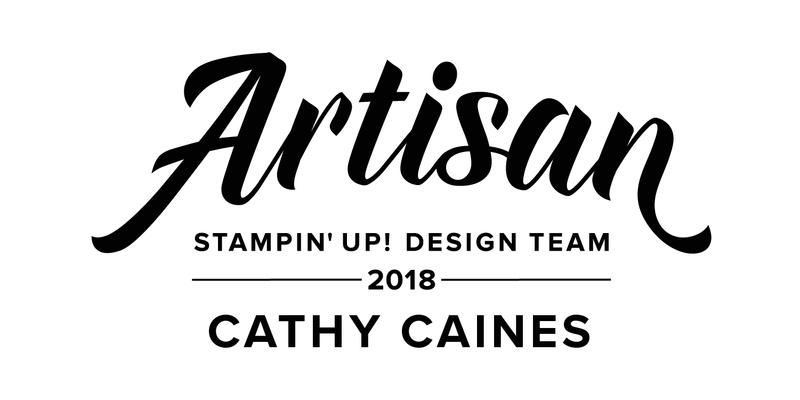 I can't wait to see what she has created along with the rest of the team. Wow! 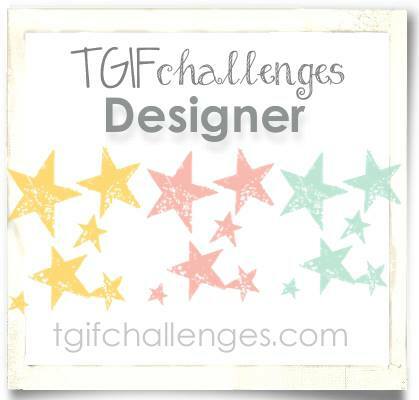 I really like your card, but I love your layout!! 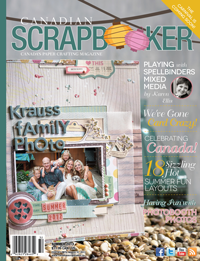 Once again, you have stolen my heart with your scrapbook page! I need some lessons from you girlie! 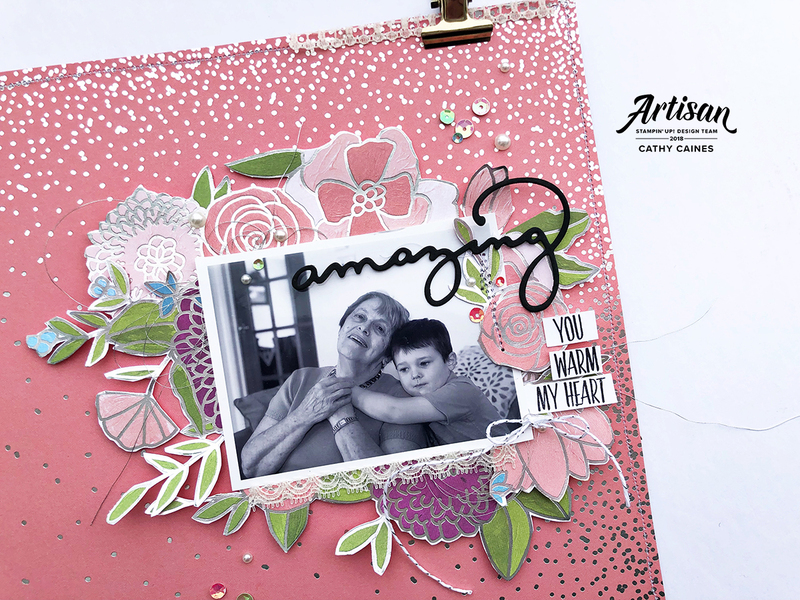 Wonderful projects Cathie :) ! Love these colors, that looks like so softly, thats amazing!